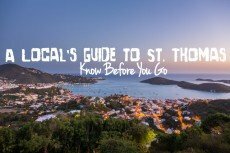 How to Go Kayaking in St. Thomas- There are many excursion options when it comes to kayaking in St. Thomas. If you’re more of a do-it-yourselfer, renting a kayak is the way to go. 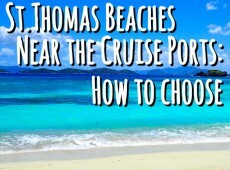 Private Beach Hopping Tours or Public Sightseeing and Beach Tours will take you to some of the top beaches in St. Thomas where rentals are available right off the shore so you don’t have to worry about transporting gear. If you’re looking to explore more remote areas or simply want a local guide, a kayak tour is for you. A St. Thomas Kayak Tour will include a unique itinerary, a knowledgeable guide, and all the gear you need for your kayaking excursion. 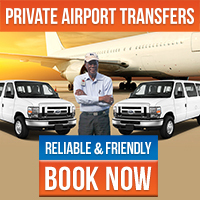 Go with a tour group, go it alone, or try both! 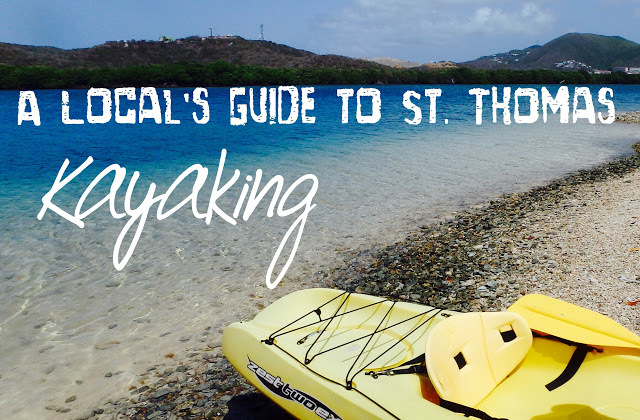 Where to Go Kayaking in St. Thomas- St. Thomas offers the traditional view of kayaking in the Caribbean in a calm, bright blue bay, watching the fish beneath the clear sea, but there’s much more to St. Thomas kayaking than traditional. If traditional beach kayaking is what you have in mind, rentals off of beaches such as Sapphire and Coki will fulfill your desire. For the explorers out there, kayaking tours to remote cays off the coast of St. Thomas are plentiful. Explore the unique St. Thomas Mangrove Lagoon, day or Night, or kayak to the protected wildlife preserves at Bird Island or Cas Cay. From traditional to exceptional, St. Thomas has excursions and destinations for all types of kayakers. When to Go Kayaking in St. Thomas- St. Thomas kayaking tours range from an hour and a half to all day, morning, afternoon, sunset, or night. So when should you plan to hit the seas and how long should you plan for? Rentals off the beach are typically by the hour. In a nutshell, this would be a beach day where you call the shots on when and how often you kayak. Three hour guided tours such as the St. Thomas Mangrove Lagoon and Cas Cay Ecotour will offer morning and afternoon departure times for you to plan your day around. An extended version of this guided tour departs in the morning and includes lunch. This 5 Hour Ecotour is for kayaking enthusiasts looking for a day-long adventure. If you’re wanting a sunset kayak experience, the Kayak to Bird Island will provide the spectacular St. Thomas sunset you’re looking for in a leisurely hour and a half excursion. And last but not least, adventurers unite on an hour and a half Night Kayak through the mangrove lagoon featuring spooky ghost stories and local piraite legends. 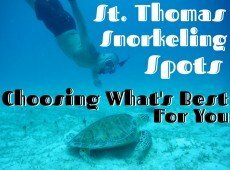 Choose the kayaking adventure that’s right for your St. Thomas vacation itinerary! Now that you’ve got the gist of kayaking in St. Thomas, you’re ready to plan your kayaking excursions. Consider your exploration style and the family and friends coming along as you research the kayaking destinations and tours available in St. Thomas to ensure the perfect island itinerary. Be sure to check out our Kayaking page to book the best kayaking excursions in St. Thomas! If you have any questions about kayaking in St. Thomas or any inquiries about the island, call or e-mail us for authentic local insight! Experience one of the top things to do in St. Thomas with a guide to excursions & everything you need to know about kayaking on a St. Thomas vacation.